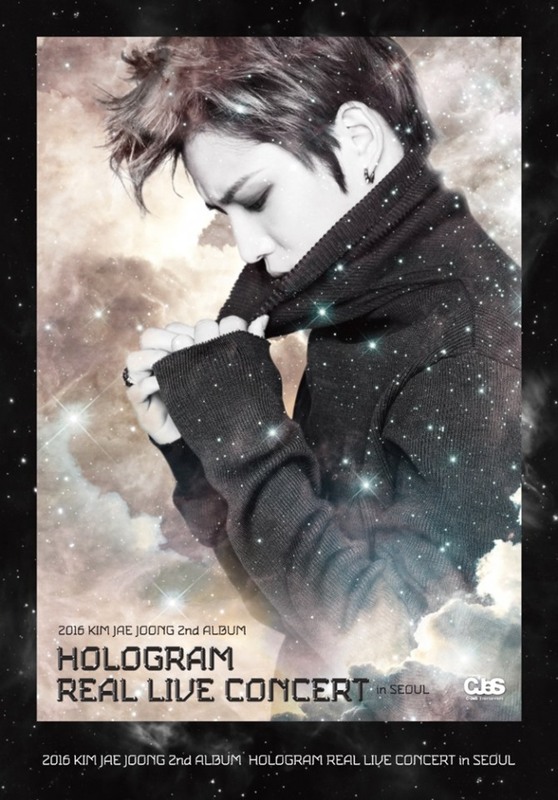 Tickets for vocal trio JYJ member Kim Jae-joong’s second hologram concert in Seoul will be available online starting from 8 p.m. Thursday. 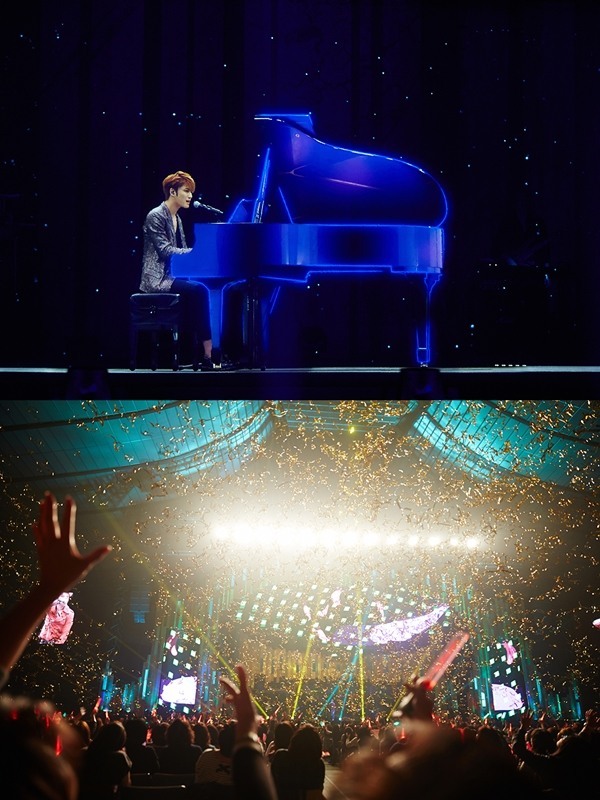 The concert, dubbed “2016 Kim Jae-joong’s 2nd Album Hologram Real Live Concert in Seoul,” is poised to take place on April 9 in the AX-Korea -- which will adopt new name of Yes24 Livehall by the time of performance -- a concert hall located in Gwangjin-gu district of Seoul. This comes two months after his first two-day hologram concert series in Tokyo, Japan on Feb. 9 and 10, which was attended by 15,000 fans. Taking the place of Kim, who is serving in the military until December this year, the hologram will perform tracks from Kim’s second album, “NO.X,” including lead track “Love You More,” which was released Feb. 12. Auction Ticket and Yes24 will be selling tickets for Kim’s 90-minute hologram concert.